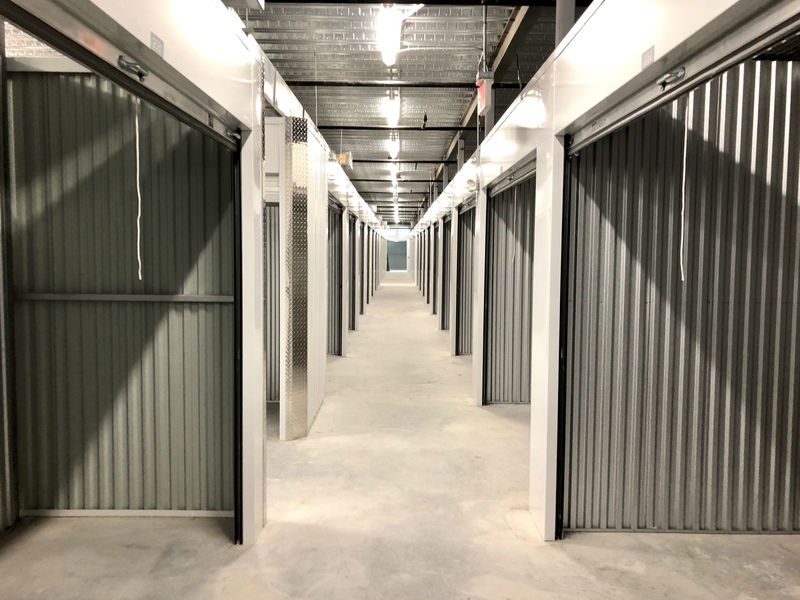 ORLANDO, Fla., April 19, 2018	(Newswire.com) - Liberty Investment Properties, in partnership with private investors, is pleased to announce the addition of a new self-storage facility coming to Tampa, FL located on Cypress Road. Just days away from opening, the brand new, three-story facility is near completion. 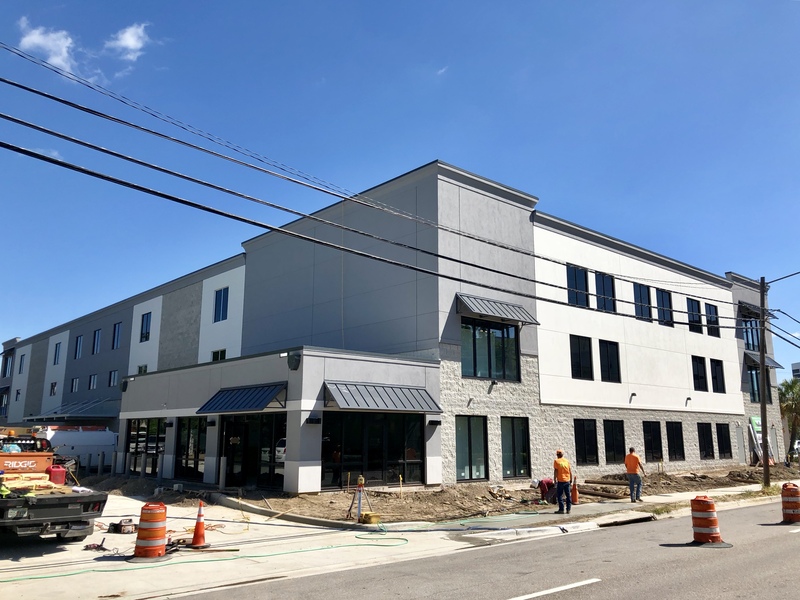 Housing nearly 550 climate controlled units, the state-of-the-art facility is a welcomed addition to the growing developments in Tampa’s Westshore District. The facility offers a variety of climate-controlled units along with contemporary features to meet the growing need in the community. 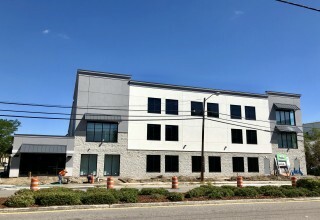 Managed by Extra Space, the facility has gained significant attention from both local residents and business residents within the area. 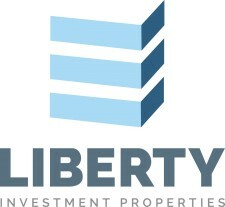 “We are extremely intentional about the location in which we are developing new storage product, said Adam Mikkelson, President of Liberty Investment Properties. “Our unique understanding of demand and providing a quality product for our customers are top priorities for our organization." 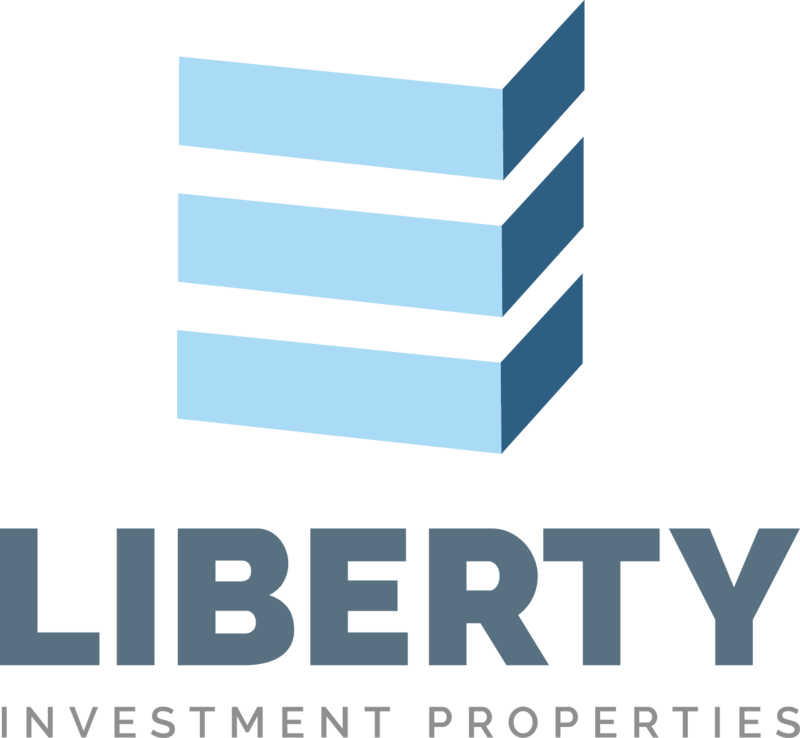 With a significant commercial investment presence in the Tampa market, Liberty Investment Properties is positioned for ongoing growth throughout the Southeast U.S. 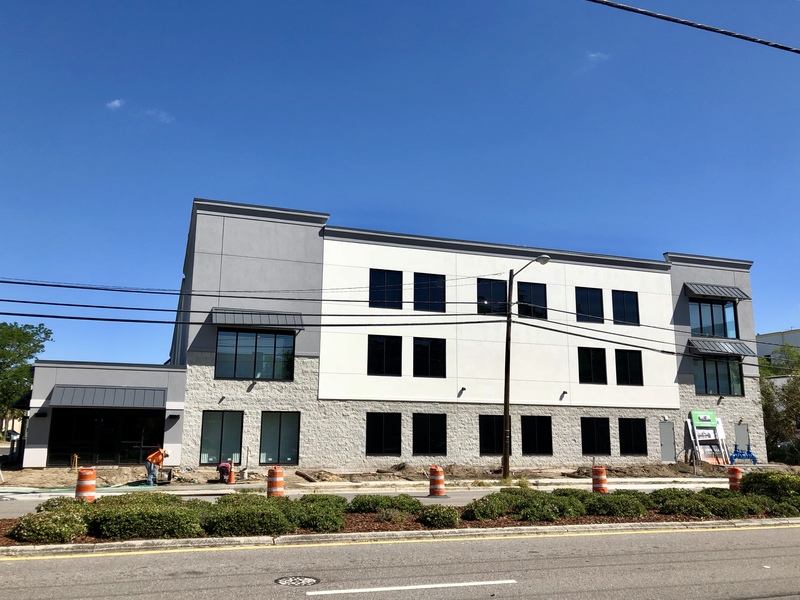 Earlier this year, Liberty celebrated the opening of its third WoodSpring Suites, a Choice branded extended stay hotel as well as a new 4-story, self-storage site in downtown St. Pete. 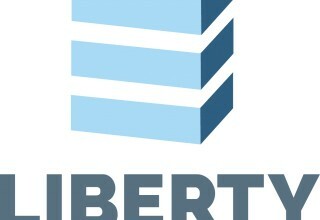 Assisting the opportunity for this endeavor, Liberty partnered with Jeff Dervech a local established commercial real estate broker to identify a site that would meet the challenging requirements that Liberty requires. In doing so, Dervech was effective in utilizing relationships to bring this off-market site to sale. 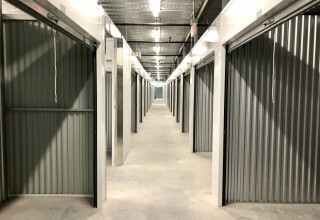 With a robust portfolio of both self-storage and hotel sites forecasted this year, Liberty continues to specialize in locating underserved markets while providing investment opportunities through its private investor relationships.